Mortimer’s Orchard star marquee is the place to be at this year’s Taste of London, Regents Park 18-22 June. 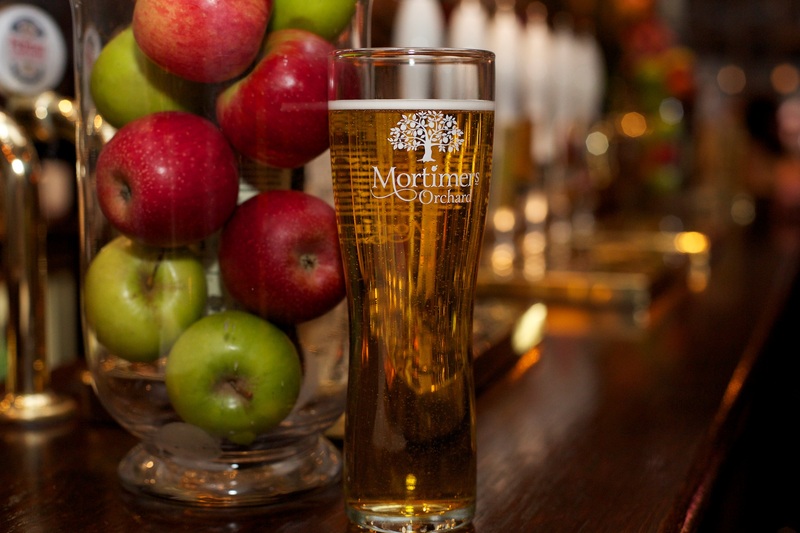 Whether you want to attend a tutored tasting by one of Weston’s master blenders or get down at the only Silent Disco in town; or you just want to take a load off and wash down the incredible flavours of Taste of London with a crisp and refreshing medium dry cider, rich in tradition and flavour, delivered straight from Weston’s Cider Mill in Herefordshire. We look forward to seeing you there, for more info follow @MortimersOrch.